Craig Downer, renown author of “The Wild Horse Conspiracy” is presenting in London Ontario Canada, in May. The poster below was sent to me via Craig and with permission I am included it in this link provided above. Renown author of “The Wild Horse Conspiracy”, Mr. Craig Downer will be presenting in London ,Ontario, CANADA next month and I urge any and all of you who are fighting to save both American and Canadian horses from the horrors found in slaughterhouses to attend. Believe me you will find his presentation enlightening as well as thought provoking and it will light your fire to act in a very positive direction to preserve this heritage species, and to put an end to the Canadian participation which enables the war on both US and Canadian horses. I feel very privileged to work with all who fight so diligently to ensure that wild equines as well as domesticated horses do not continue to face the never ending harassment and the houses of horror called slaughter plants. Craig has dedicated himself to the Saving of Wild Horses and Burros in the U.S. and has revealed the truth about just what these magnificent horses and burros face in their never ending battle to remain alive and free. Though the horse family is endangered world wide, wild horses and burros on public land remain on the very bottom of the totem pole of priorities of both the Bureau of Land Management & U.S. Forest Service. These are the two agencies charged by law with protecting & managing them. These two “national heritage species,” have rights to live free that are covered by the unanimously passed Public Law 92-195 and that are supported by many millions of ordinary U.S. citizens as well as people worldwide. For these and other sundry reasons, the extent of livestock grazing and the number of permittees involved both in the original Herd Areas and in reduced Herd Management Areas should be clearly spelled out to the public – but this is not currently the case! I have also included links to prior posts which I have on this Blog, all related to the continuing fight to end horse slaughter. To see all posts, just type in wildhorses into the search box at the top right of the Blog page. Note the Canadian Horse Defense Coalition is very active here in Canada and has published many articles on their own site as well. Did you know that the Japanese also import live horses from Canada, to slaughter in their own country??? These animals are enclosed in containers so cramped they cannot move and then set sail over open seas to Japan. Recent scandals in the EU whereby horse meat was sold in various food products to unsuspecting consumers, the EU has banned the import of horsemeat from the US. Canada however continues to accept US wild horses into this country for slaughter and shipping horse meat out of Canada. This chart shows the number of horse imported into this country for slaughter, despite the FACT that the US banned slaughter for horsemeat in the early 2000′s. The US closed down her own slaughter houses and Canada took on the role of slaughtering these magnificent wild American horses!!!! The reality of our wild horses NEEDS OUR ACTION and INVOLVEMENT now. People fear the press release may be lip service. See below. Please prove otherwise. The record shows little real exposure for this crisis. Many people feel that HSUS donors deserve to know. Especially during this holiday time.. when people are targeted to donate to “give love” etc. The public is your backbone for a possible national educational campaign. We know the horrors are real, the cruelty is real and the numbers are inflated. HSUS must act now before more irreversible damage is done. Most of HSUS donors across the US do not know what is done to our wild horses and burros. Who could educate better than you ? We want the plight of mustangs and your concerns to reach the general public with newsletters, links on website and educational materials with real footage and incidents as they DO go down, to be included. Millions could be reached, millions who know nothing about this tragedy. It lies much deeper than horses – if you have not read the book by Craig Downer, “The Wild Horse Conspiracy”, please do so. It will tell the tale of the West, and the reality of the last 4 decades. Even those who worked for BLM once, would be amazed to learn the truth. It is not a work of fiction or staged on personal greed… it is the truth and it is time for the truth to be accepted and live up to your name. We must all work together to save one of our most Sacred & Natural Resources…The American Wild Horses! Horses are our Natural Heritage & Legacy, and should share a place with the American Eagle as our National Symbol! Think for a moment where this country would be if it had not been for Horses! It surely doesn’t take a rocket scientist to figure this out…WE WOULD NOT BE THE COUNTRY WE ARE TODAY! So, let’s not serve up our Horses on dinner plates, so that other countries can eat them! Please, let us ALL Work together for a common goal…Saving the American Wild Horses! Please maintain the pressure and demand change now, tell the real story to Americans – it’s been hidden too long. A turn around only comes from true willingness to achieve it. The challenge is big, yet HSUS is a powerhouse that can help in this mission. It is time – as you noted, the horrors go on, and the hasty evictions do too. BLM needs to be held accountable in a society of 21st century, civilized values – not get away with constant unacceptable deceptive tactics, lies and methods that remind of indifferent savagery. HSUS : Tell America what is really going on. We all feel this could be the puzzle piece adding the momentum needed in this mission. HSUS ought to cater to the animals’ needs in question here, not the propaganda by those who inflict their suffering and plight. After all, BLM didn’t even meet your PZP expectations in your dealings with them. No time to lose, this is now most urgent. Your latest newsletter reached my inbox. “Give Love”… I agree. Wild Horse escapes containment pen and continues to run with his dangling broken leg. Video and email sent to me via my Colorado contact who submitted same to BLM with her below comments. Canada continues to import fur products from China!!!!! Demand that Prime Minister Harper bans and ends these imports instead of enabling this horrific cruelty. Warning!! This is an extremely graphic undercover video. Canada continues to enable this by importing these fur products into Canada. This must stop now!!!!! How could anyone be proud to show off fur cuffs, fur boot trim and fur accessories imported from China when these animals suffer so horrendously. 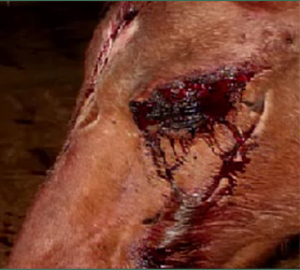 BRUTAL MOTORIZED MASS ROUND UPS, CREATING ABSOLUTE PANIC WITHIN THE HERDS OF AMERICA’S WILD HORSES, RESULTING IN THE CRIPPLING INJURIES TO MARES, FOALS, AND THE COURAGEOUS STALLIONS DETERMINED TO PROTECT THEIR HERDS. THE FOLLOWING VIDEOS ARE DISTURBING TO SAY THE LEAST BYT THEY REVEAL THE REAL TRUTH!! It shows a stallion breaking his leg and it shows him running..heart wrenching. A foal also falls and a horse falls in the trap and gets trampled.. The BLM began the roundup of 200 wild horses in the Antelope and Antelope Valley Herd Management Areas (HMAs) on Oct. 2, 2012. Two horses died as a result of the roundup on Day 1. 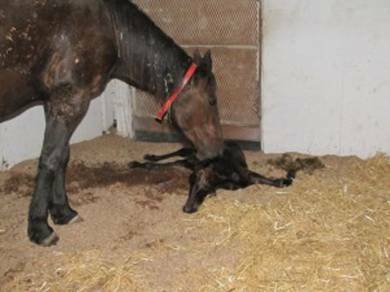 3/2/2011 baby born from a mare run during the Antelope stampede Nevada at Palomino Valley BLM facility killed…. Baby never had a chance… our “protected” symbol of American spirit. Loading the stallion’s body onto the truck as his mare looks on. This video shows the appaling conditions for slaughter horses at this large auction. Horses were beaten with wooden sticks and crushed by heavy metal gates. 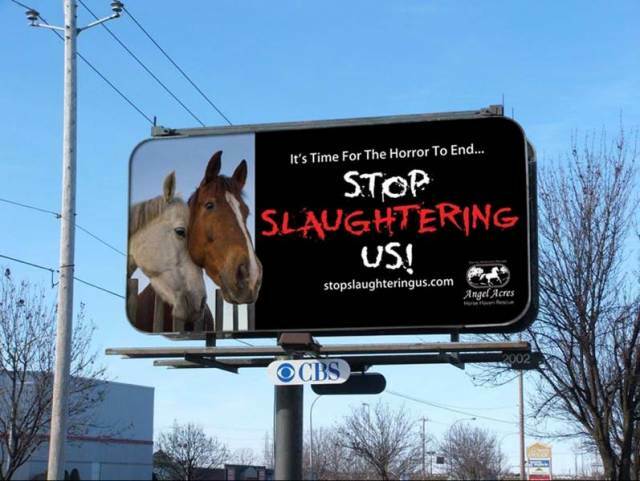 The last equine slaughterhouse in the United States finally shut down, but American horses continue to go to slaughter across our southern and northern borders in record numbers. PUBLIC OPINION: SCATHING BY ALL EXCEPT FOR THOSE PRO-SLAUGHTER SUPPORTERS WHO CONTINUE TO SPEW OUT BIASED PROPAGANDA TO THE PEOPLES ACROSS NORTH AMERICA. Hundreds of thousands are fighting to Save America’s Wild Horses, unknown to each other, their voices are united for one GOAL, that being to end the brutal BLM roundups and the senseless annihiliation of wild horses and burros period. (watch the commentary video upper right corner). FACTS: CANADA BLOODIES HER HANDS ENABLING BLM ROUND UPS TO CONTINUE!!!! While the US closed their own equine slaughter houses years ago, Canada continues to enable the massive and brutal round ups of American Wild Horses, by importing these terrified and injured animals into Canada. After days of unending transport, without food, water and rest these exhausted magnificent horses find themselves in Canada’s Quebec and Alberta slaughterhouses. Why? So that Canada can export horse meat to countries outside of North America and derive yet more income for government coffers. Not included in the numbers shown above are racehorses, show jumpers, rodeo and all manner of horses deemed no longer of use to their respective owners, both in the US and Canada. If this Private Members Bill is passed, it will go a very long way to help the Wild Horses being rounded up for slaughter by the U.S. Bureau of Land Management. Horse slaughter is an excellent way to ensure that the cattle industry can also continue to move into grazing lands that were designated as protected areas solely for Wild Horses and Burros, without facing consequences. Horse slaughter is also an excellent way for the continued destruction and exploitation of natural habitat that was designated as protected areas solely for Wild Horses and Burros by large and profitable enterprises in the oil and mineral industries, which of course, you can rightly believe, make hefty political donations as well as filling government coffers with their tax dollars. 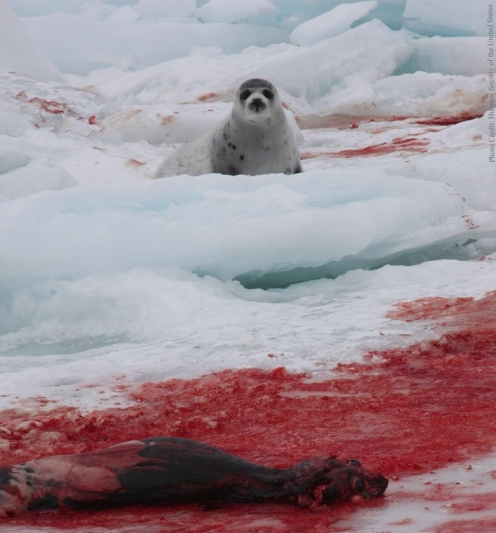 Canada has already become an International Disgrace for it’s continued Seal Hunt. The EU, European Union, banned Canadian Seal Products yet Canada goes on it’s merry way doesn’t it? and spent hundreds of thousands of taxpayer dollars in its campaign to convince members of the EU to allow Canadian Seal Products into their countries and to find new customers outside the EU. Canada continues to be an International Disgrace by enabling the massive BLM roundups for the slaughter of Wild Horses not only in the US but in Canada as well. With Ontario’s Premier McGuinty’s closure of racetracks across Ontario, the estimated number of racehorses, 13,000 per CHDC, will likely be on the increase. These horses, now deemed no longer profitable to their respective owners, injected with chemicals making them unfit for human consumption, will be brutally handled and slaughtered in Quebec plants that undercover investigations and videos have revealed to be houses of sheer suffering, pain and horror. In addition the tainted meat produced from these horses will find its way to the dinner plates of unsuspecting families who will unknowingly ingest chemicals which pose serious health risks to humans. For your continued enablement of the mass slaughter and extermination of a magnificent heritage species across the US and for the failure to protect the very few Wild Horses that still roam throughout Canada! For your continued production and export of tainted horse meat products to the dinner plates of unsuspecting families! Clearly obvious, now across Canada, the total disregard for population health safety can be seen, with the recent and unprecedented recall of beef products produced in the XL Plant. Contaminated with E.Coli this meat has proven to be deadly and the recall of the beef products has expanded in an alarming fashion. While Agriculture Minister Rich has publically made the claim that we have more Meat and Plant Inspectors than ever before, his statement is ludicrous, given that P.M. Harper gutted the inspection process by firing so many inspectors across Canada. Further, the failure to inspect and impose stricter regulations in the food processing plants and Factory Farms across Canada has resulted in the horrific and totally preventable deaths of thousands of Factor Farm animals in this country. Once again the Canadian Government needs to be congratulated for inadequate and antiquated Federal Legislation, which protects an industry that continues to perpetuate the horrific treatment of these animals. So, if anyone thinks that the Horse Slaughter Industry is being properly monitored and regulated here in Canada…THINK AGAIN!!! Ever since the U.S banned horse slaughter for human consumption in 2006, the industry headed north to Canada. 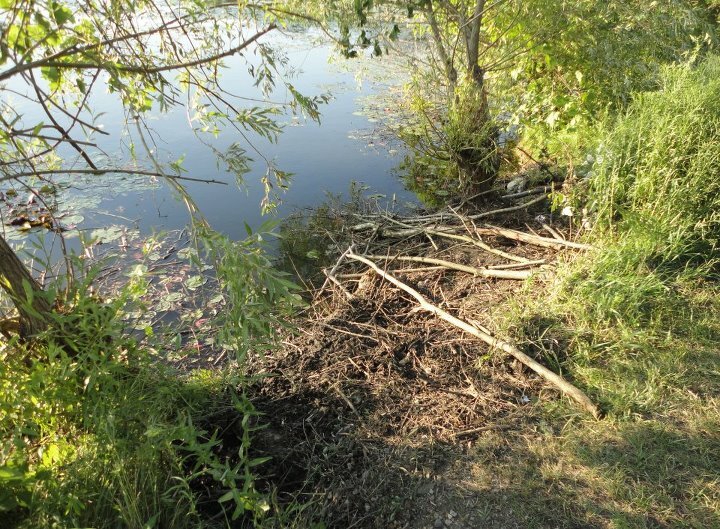 Lindsay Pond Beaver dam destroyed by City of Ottawa – Action Alert!!! Lindsay pond beaver now WITHOUT a home!! 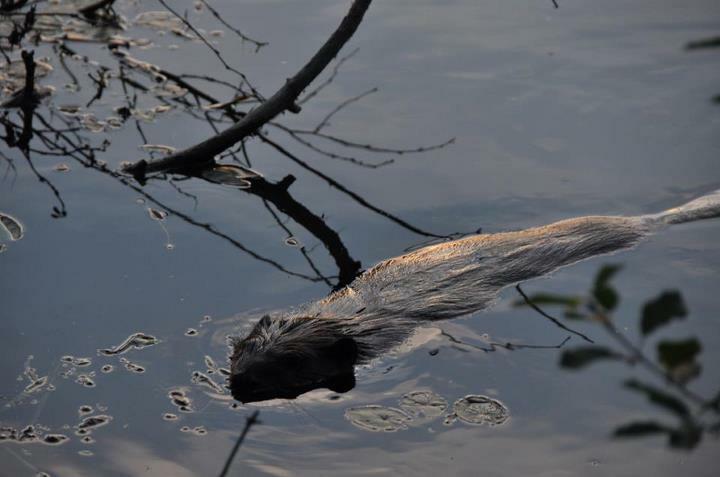 Last year concerned citizens raised the Red Flag and protested the trapping of the Lindsay Pond beavers and the planned destruction of their dam. A reprieve was the result. Unfortunately Mayor Watson of Ottawa recently decided it would be a good thing to do. Now there is a push on to flood Ottawa Mayor Watson’s office with emails and telephone calls protesting this action. As a former Ottawa resident, born and raised in the Nation’s Capital, I find it totally appalling and totally unacceptable that this politician took it upon himself to destroy the home of these animals. It takes months for beavers to build their home, further they are symbolic of Canada, a symbol of our heritage. How dare he!!! Please loudly speak out for these beavers. Video link is provided below of the destruction of their home. 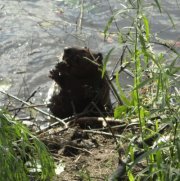 I have requested to be allowed to publish pictures taken of the beavers and will post when available. This is my own personal letter to Mayor Watson sent a moment ago. It is with great sadness that I have been made aware that despite the protests which you received in 2011 concerning the Lindsay Pond beavers, that you have indeed chosen to destroy the habitat of these industrious National Heritage Symbols of Canada. Having been born an raised in Ottawa, I am more than familiar with the area in question. 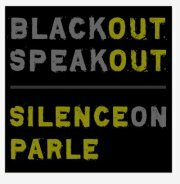 While you listened in 2011 to the voices raised in protest at the planned destruction of this dam you have totally chosen to ignore these very same voices raised in 2012. It is appalling and disgusting to me, the negative actions which you have taken with regard to this beaver habitat. It is further appalling and disgusting, sir, that you chose to ignore the taxpaying electorate whom employ your position, office and staff. Your actions shall be remembered. 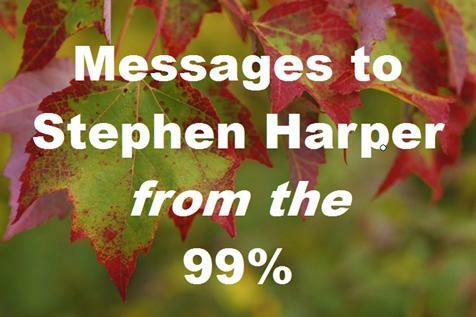 An important new FB page where you can upload your personal video messages to Harper. Please LIKE this page and start working on your video! 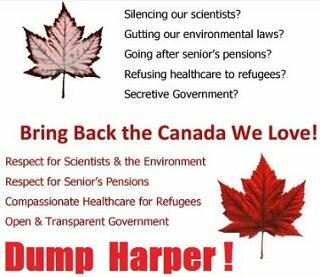 STEVEN HARPER STOP DESTROYING OUR COUNTRY PIECE BY PIECE? YOU ARE MESSING UP THE LIVES OF CANADIAN SENIORS!!!! 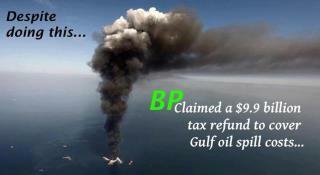 Planned drilling in Beaufort likely going ahead, HOW would they clean up a disaster under the ICE???? YOU ARE SUPPOSED TO BE AN “ ANIMAL LOVER” BUT ALLOW PRODUCTS INTO THIS COUNTRY MADE FROM CATS AND DOGS FUR.. ANIMALS WHO HAVE BEEN SKINNED ALIVE. DID YOU KNOW UNDER CANADIAN LAW YOU CAN BEAT YOUR DOG TO DEATH WITH A HAMMER... AS LONG AS IT DOES NOT “ SUFFER” TOO MUCH YOU WILL NOT BE PROSECUTED “ Actual case? Yes. YOU PAY YOUR FAVORITE SUPPORTERS …YES we have noticed that so many of your supporters are now in high paying government positions????????? YOU ARE INVADING OUR RIGHT TO PRIVACY…. and that’s not even half of what you are doing to this country !!! CFAWR is one of the few groups that are connecting all the dots with regard to your ineffectiveness as a leader we can trust and rely on ! Our list of your “ political blows” to Canada is getting longer by the minute. You are seriously eroding this country’s integrity and our international and global reputation inch by inch . WE SERIOUSLY WANT YOU GONE and we will do all in our power to educate the public and the media via …legal ,appropriate and professional means … in looking at all the destructive and politically “ unsound” decisions you are making. We the people got you voted in and we the people want you out and we will get you out!. CFAWR Invites the media contacts we have sent this to ….. to take some time and create a big picture of exactly what you doing to this country, week by week… month by month… hour by hour! BLOGGERS NOTE: Until such time that WE as Canadians stand up to protect our country, our Charter of Rights and Freedoms, our Privacy, our Environment, Animals and Wildlife, our fresh water resources AND our mineral rights Canada will continue to be SOLD OUT to highly profitable foreign investors. The continued EXPLOITATION of our country must be STOPPED. 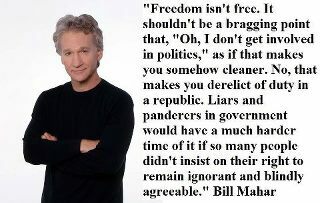 The VIOLATION of our Charter of Rights and Freedoms MUST be STOPPED. Canada belongs to all Canadians, not JUST one Canadian in power with a seemingly personal agenda. INADEQUATE WATER MONITORING OF POLLUTANTS ENTERING ATHABASCA RIVER FROM ALBERTA’S OIL SANDS RESULTING IN THE POISONING OF FIRST NATIONS PEOPLES, THE LAND, FISH, WILDLIFE AND HABITAT!! Franke James » What is Harper Afraid Of? 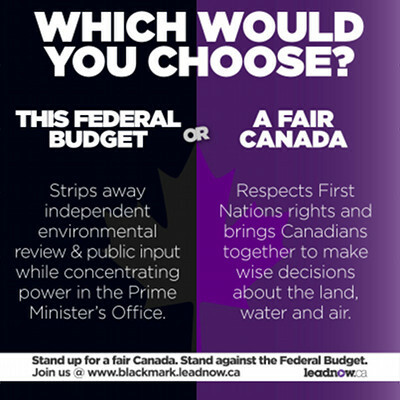 STOP HARPER’S WAR ON CANADA’S ENVIRONMENT!!!! STOP GOVERNMENT SELL OUT!! PROTECT OUR NATION!! All across this country Canadians are SHOUTING!! Canadians are PROTESTING!!! 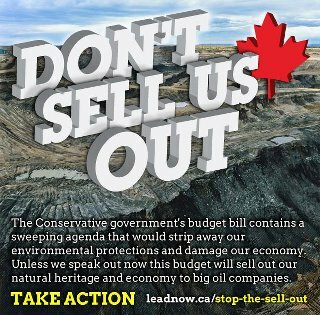 We must speak out against this budget and his plans to sell out and destroy Canada. This is OUR magnificent land, NOT his!! We must support all those int he fight to STOP HARPER…people like Francois Paulette who has worked so hard bringing the truth to the world about the Oilsands, the ACFN who fight against Shell..it is up to all of us to STAND TOGETHER UNITED in ONE VOICE. Letters and emails must be sent out to Opposition Party Environment Critics, to your Members of Parliament. All our lives and that of future generations depends on STOPPING this. Question: IS IT NOT IN THE ” national interest of Canada” TO protect OUR ENVIRONMENT, OUR LAND, OUR WATER, OUR WILDLIFE????? IS IT NOT IN THE ” national interest of Canada” TO PROTECT OUR HERITAGE, TO ENSURE THAT FUTURE GENERATIONS WILL ACTUALLY HAVE A PRISTINE CANADA TO RAISE THEIR OWN FAMILIES?? Apparently to Natural Resources Minister Joe Oliver, apparently to the current Prime Minister of Canada and to the Conservative Party now in power, none of this matters whatsoever as long as our countries continued exploitation and sell out moves forward as planned. 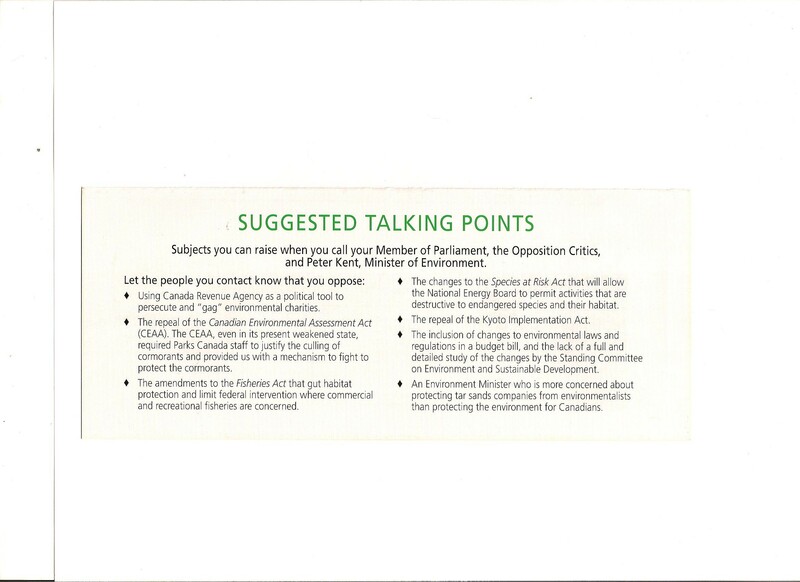 As a Registered Political Party the AAEV is in the position whereby they are able to engage activity opposing the Conservative plans to Sell Out Canada, to gut Environmental protection and “to degrade, to destroy, to kill the environment and animals” . As a Registered Political Party donations in support of the AAEV are Contributions to a Canadian Political Party and are therefore issued Tax Receipts which may be claimed on individual Tax Returns. Having myself, represented the AAEV during the 2011 Federal Election, I am very proud to say that I did receive votes here in the NWT. I am extremely proud to be part of an amazing organization that continues to fight to protect Canada and my support will continue. BLOGGERS NOTE: Additional Information will be posted shortly.